Have you filled in username, T3A:Online password and nickname? Und da war dann noch der achte. Und der achte war's, der sie bewachte. Oh. I'm guessing your username is too short. BFME2 requires at least 4 characters. I can change it manually for you, but you'll have to tell me what you want. This only affects your login name, the display name here on the forums is independent. Edited by Kira_1992, 12 April 2014 - 01:25 PM. What exactly do you mean? Can you post a screenshot? The random game version is because of no-CD patch. You need to reinstall and use a "mini image" instead (read here). ok now its working really thanks! there are few players is this normal? It depends on the time. Most people are online during European evenings, especially on weekends. omg I still have the same problem why? 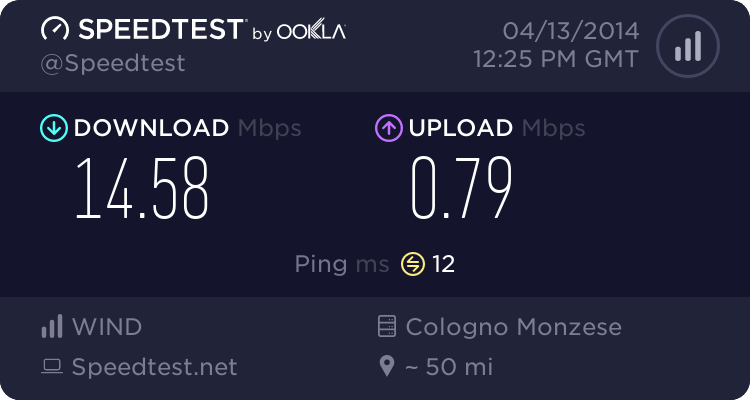 Is your internet connection stable otherwise? This error means your game cannot contact the server at all. This is my connection.... how can I solve this problem? Edited by Kira_1992, 13 April 2014 - 12:27 PM.